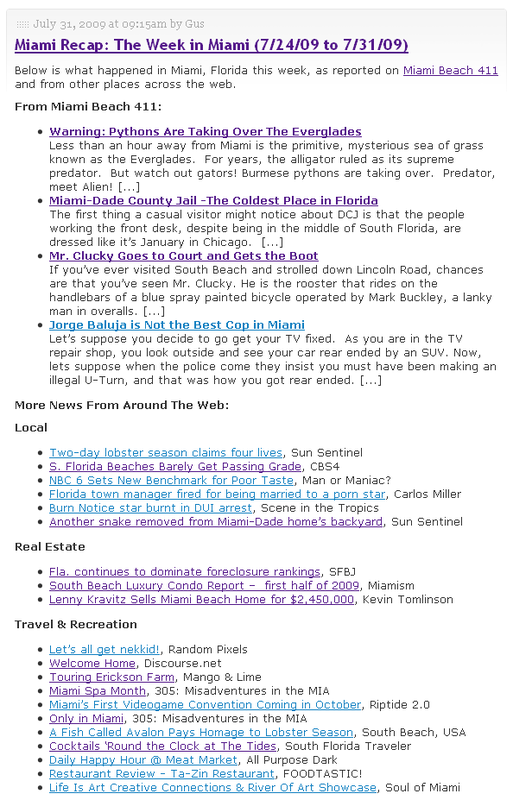 Thank you for visiting the finance section on MiamiBeach411. Our aim is to provide comprehensive, unbiased financial information, and assist consumers about their personal finance choices. Our news feed will provide daily updates on real estate, banking, and personal finance issues taking palce in South Florida. Personally, I will also share the decisions we make on our journey toward financial independence by 2008. Financial education needs to become a part of our national curriculum and scoring systems so that it’s not just the rich kids that learn about money.. it’s all of us.